Raise your hand if you’ve ever been to a wedding. Keep your hand up if you’ve ever been to a wedding where more than one couple was getting married. Now keep that hand held high if that wedding had FOUR couples standing up there at the alter in white. What? Just me?! Until Jen and Jacob’s wedding, I would’ve had my hand down on both of the last two. But now I’m raising it high after witnessing this beautiful family wedding! So there was Jen and Jacob (who we were hired to take photos of), Jacob’s brother who was also getting married, Jacob’s other two siblings who were renewing their vows, and Jacob’s parents who were performing the ceremony… all on Jacob’s parents’ wedding anniversary! How’s that for mind blowing?! I know what you’re thinking, what bride would be willing to share her wedding day?! That’s what I would’ve asked too, until I spent some time with Jen and got to see her perspective on it. Jen and Jacob saw the significance of this very special day both for themselves, and for the family. And because both sides had great importance, they decided to go for it and get the most joy, love, and celebrating out of one day as is humanly possible! I have to say, I think they succeeded in getting the very best of the best out of one day! Of course, they were each were able to pick out some of their own aspects of the day. Such as their dresses. Each of the two first time brides also chose their own cakes, flowers, table settings, and colors (that fit with one another’s of course). Here are some of Jen’s choices. They even had their own photographers, and their own aisle to walk down at the ceremony so their different photography teams didn’t trip over each other while getting the shots! Of course, having different photographers meant that both of the newly wed couples each got to have their own photo time! Which also meant a few moments (semi) alone to celebrate their special day between just the two of them. After the photo time, the REAL fun began. If you have never partied with four couples on their special day all together… then add that to your bucket list! It was a night for the ages! We are so glad we got to be a part of all of it! Jen and Jacob, we can’t thank you enough for letting us be there with you on this special day times four! It was definitely a very fun new experience for us and we’re glad we got to share it with the two of you… and with so many others! I also have to say that I am very impressed that you two were humble enough to choose to share your wedding day. What a beautiful example of what weddings are really all about in the end. Not the stunning decorations, the party, or EVEN the dress, but rather about love and family. 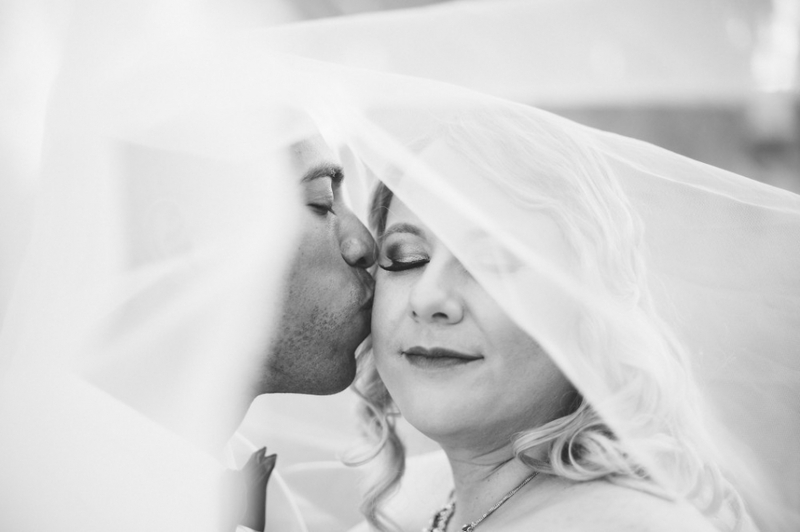 Click to see the rest of the photos from Jen and Jacob’s shared wedding day! When Denae and Matthew set out to plan their perfect wedding, they knew just what they wanted. And they found it! (In part thanks to their fabulous wedding coordinator, Shannon Smith at Sassy Soirees… who’s one of our favorite coordinators to work with!) What they ended up with was a perfectly chic, very glam, and stunningly gorgeous wedding day! Everything from the attire to the decor, matched the feel they were going for and all those little pieces came together absolutely beautifully to make a fantastic whole! And we had a great time capturing it for them to remember always. The photos with the two of them were so easy since they were both just glowing on their wedding day. The time spent with the bridal party was very fun as we walked around the area to see what photo spots we could find and what adventures beheld us (for example, the photo below was taken seconds after a truck backed out and almost ran over the bride! As you can see, everyone was fine and present and accounted for in the end!). The reception was also wonderful! The dancing was really fun to watch, and the beautiful details were a fabulous background for all of it! 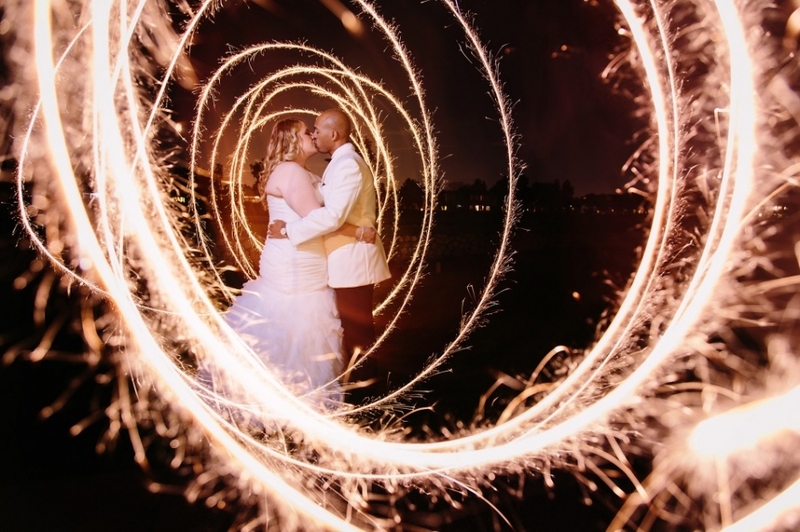 But all that perfection in a wedding day wasn’t enough… we still had some fun night shots to get when the sun went down! So we went out exploring again to see what we could find! Thanks Denae and Matthew for letting us be a part of your wedding, I hope it was all you dreamed it would be and more! Congratulations! 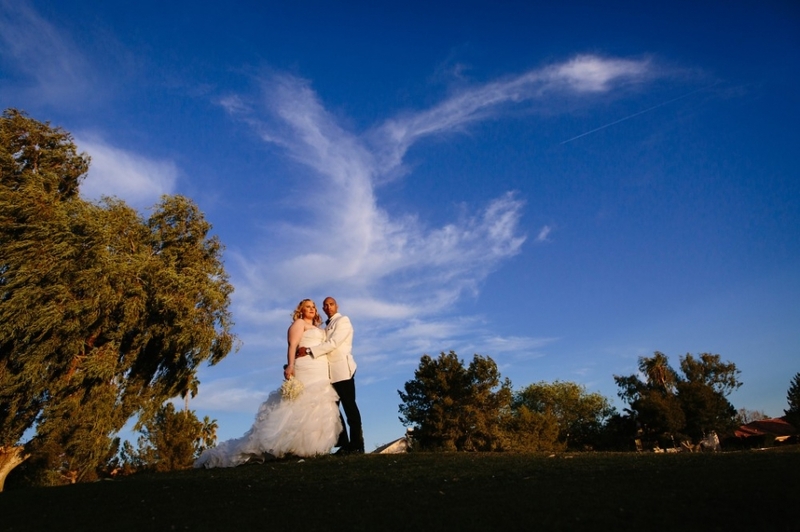 Click to see the rest of Denae and Matthew’s Chic Wedding Day photos.